Greetings and welcome to RTC XXI and the 1981 Emergency Meetings of the Soviet Politburo and Warsaw Pact. My name is Christopher Hansford and I will be the Crisis Director for this Application Only Crisis. I am a graduate student here at FSU in the Department of History with a focus on the history of Central and Eastern Europe. I am also the Assistant Director of the FSU World Affairs Program and can not express how excited I am for this committee. This crisis has been a project and idea I have been working on for over a year, so I hope you all will thoroughly enjoy yourselves. To set the stage somewhat, this committee occurs in an alternate history where the Cold War has gone rather differently for the United State. Following the end of World War II in 1946, the United States pulled most of its military assets out of Europe and never began the Marshall Plan for post-war reconstruction. By 1981, NATO has dissolved as France, Germany (now unified under the former Eastern government), and England have all had their own communist revolutions. Times are still tough for the USSR. Despite their political victories in Europe, the Chinese Civil War still rages and the Korean Conflict was resolved with a unified and democratic Korea under the US-backed Seoul government. To make matters worse, a mammoth fuel crisis has erupted in the USSR and delegates from around the USSR and its Warsaw Pact allies are being summoned to deal with this crisis. Due to the advanced nature of this crisis, and its fast-pace only experienced crisis delegates should apply (those with at least one full year of crisis experience). no other information will be released publically about this committee to maintain an air of mystery and suspense for delegates. All delegates, once they are assigned specific positions will receive personalized copy of the background guide as well as a position specific personal briefing paper that will explain to them their a personal background, powers, and issues they have to tackle outside of the over-all fuel crisis. I look forward to seeing you all at RTC XXI and wish you all the best summer possible. Those wishing to get a better understanding of this crisis, feel free to contact me at asstdir@fsuwap.org and rtc@fsuwap.org. This committee is a smaller crisis committee intended for people with crisis experience. An application is required to participate in this committee. The rule concerning awards will also be waived for this committee, anyone can win an award in this committee despite whether they have traveled with the World Affairs program before. Background Guides will only be made available to those who are participating in this committee. ***If you wish to participate in this committee please download and complete the Application found HERE and email a completed copy to rtc@fsuwap.org and asstdir@fsuwap.org. 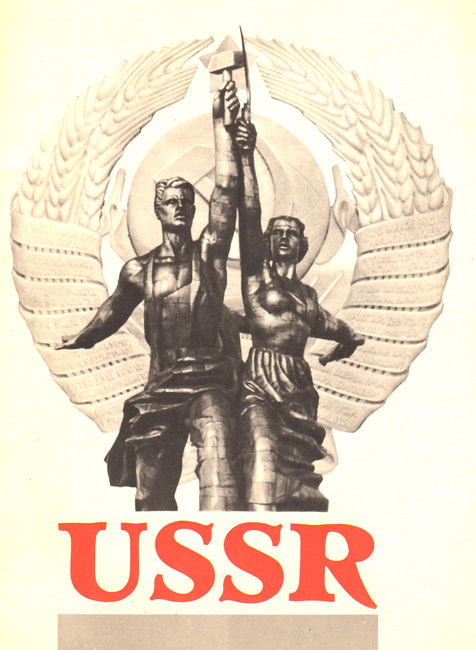 Applications for the Soviet Politburo are due by September 1st and positions will be decided by the evening of September 3rd.